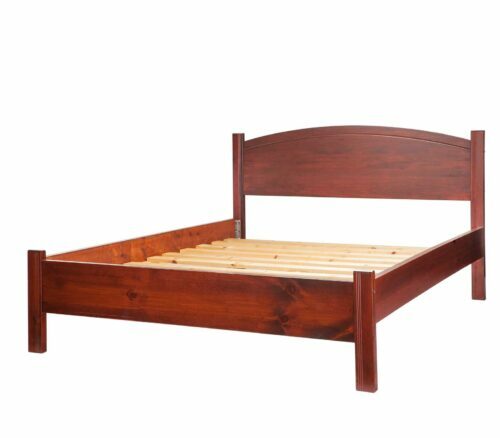 The Foam Shop’s solid pine bedframes provide the perfect support system for your new foam mattress. 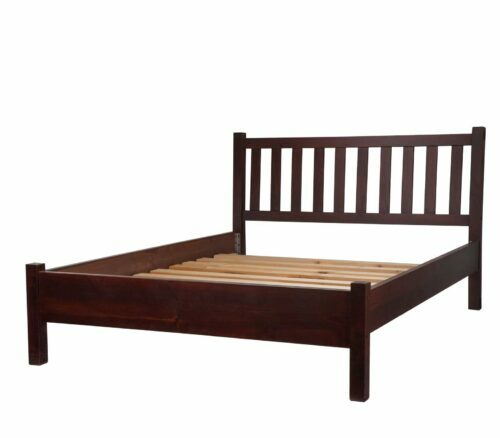 The slat system provides uniform support and breathability to your bed. 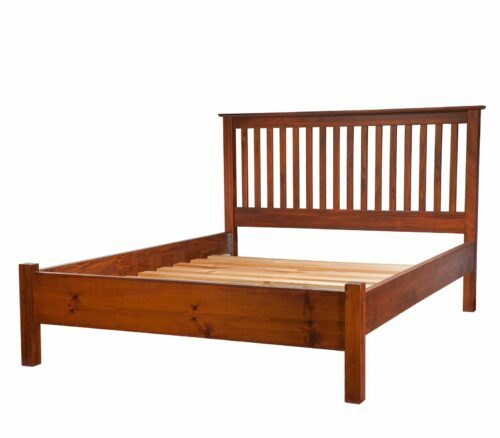 Our pine bedframes are available in three unique stains, as well as three design options.